Some say: you can deliver a package from Miami, Florida in the night, and have it delivered to Anchorage, Alaska, early in the morning. Some say: you can also deliver a package from Edinburgh, Scotland in the night, and have it delivered to Anchorage, Alaska, early in the morning. Good news, if you thought this was possible, it is. 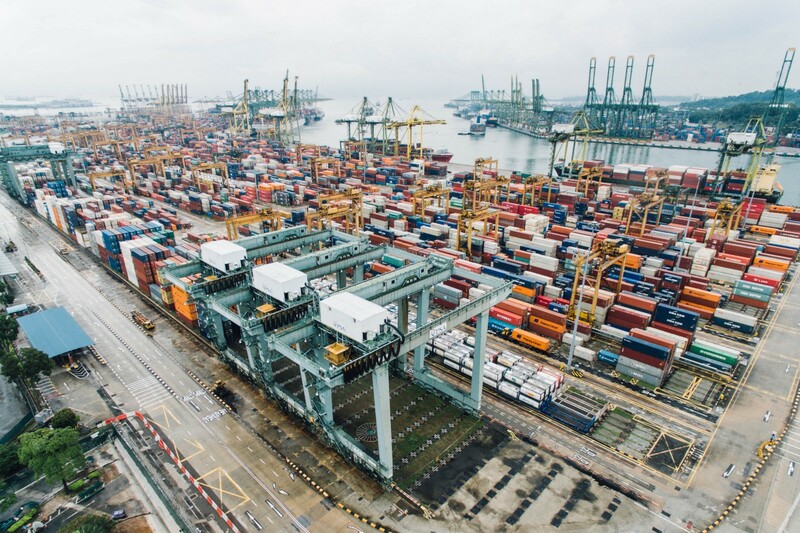 Time and time again, we rely internationally on three private companies to help us, if we want something shipped internationally, to do a superb and fast job. 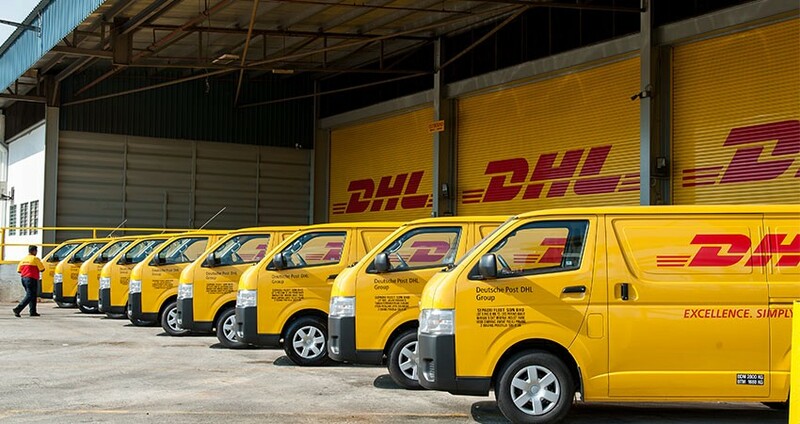 DHL: DHL is a division of the German logistics company Deutsche Post DHL. It provides international courier and express mail service. It’s the world’s largest logistics company in the world and services every country in the world, even reclusive North Korea. It was founded in the U.S. in 1969, as a means to deliver documents between San Francisco and Honolulu. In the year 1998, Deutsche Post began buying shares, and later acquired all the shares/incorporated the company four years later. FedEx: Starting off as an import/export company in 1973, it has grown to one of the 3 big giants in the courier and shipping industry. FedEx is headquartered and maintains a Superhub in Memphis, Tennessee. The Superhub collects and sorts through thousands of mails and packages, all intended to be transported efficiently to its destination, and ultimately, its intended location. The company has more planes than Emirates, Etihad, and Qatar Airways combined. FedEx is also known for pioneering a system that could track packages and real-time updates on package location. 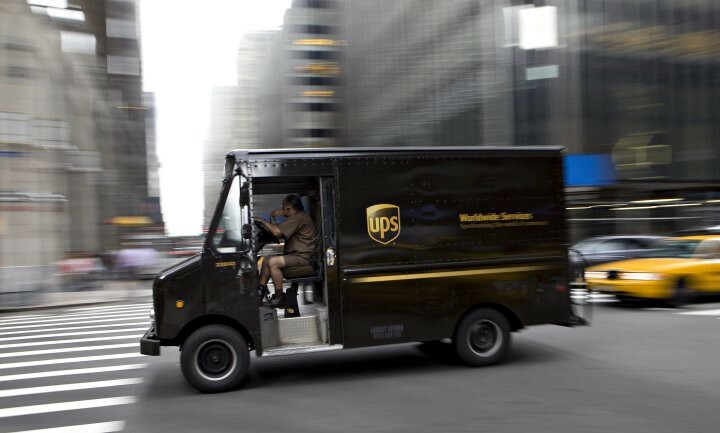 UPS: Known as the United Parcel Service, it was founded in 1907 in Seattle, Washington, making it the oldest out of the 3 giants. UPS flies to double the destinations, more than the current largest passenger airline. Let’s take an even closer look at FedEx, through their so-called Superhub. We know through our previous paragraph that they have a massive logistics location called the Superhub in Memphis, Tennessee. Memphis, by no means, is a huge city compared to New York City or Los Angeles (no offense to the great city of Memphis). But, it does have an advantage, purely from a domestic supply chain overview: geographical location and population. Indeed, the reason FedEx set up its Superhub shop in Memphis is that it’s close to the center of the United States, in terms of the country’s mean population center. The mean population center is the average location of every resident in the county. It just happens that the Superhub happens to be conveniently located near 200 miles south of Wright County, the actual location for United State’s mean population center. Through no coincidence, UPS also has its own superhub, UPS WorldPort, in nearby Louisville, Kentucky. It’s also close to Wright County. The Superhub and Worldport are huge places that occupy their respective city’s airport. Think about it, in UPS’ case: you can’t even get a flight to the West Coast from Louisville, but UPS’ planes fly to 5 different continents from that said airport. Meanwhile, the FedEx Superhub makes Memphis the second largest cargo airport in the world. So, given with this huge hubs and supply chain works, how can we answer the original question: mailing a package from Miami or Edinburgh to Anchorage overnight and arriving on time at its intended destination? Let’s go back to FedEx, one more time. The process is that when your package gets dropped off at your local FedEx center, it then gets transported to a local warehouse where it is sorted, shipped to an airport, then loaded on to a FedEx plane who’ll then fly to Memphis Superhub, landing there between the hours of 10pm-1am. Then, the fun really starts. Immediately upon arrival, the planes are unloaded and their packages are put into the Superhub’s automated sorting system. Within 15 minutes, the package arrives at a staging area for its next flight, where it’s then loaded on to its next plane, heading for the package’s intended destination. The planes leave the Memphis Superhub from the hours of 2am-4am, which means that every locale being served by FedEx can have a plane reach them by the early hours of 6am. The airplane lands, and the packages get sorted out once more, put out in delivery trucks, and is then delivered. But what about the hard to reach areas in the U.S? Won’t they then have to wait to get their package(s)? What about for destinations that don’t make sense for the package to have to be flown to Memphis? In order to get to small towns fast, FedEx runs flights in small airplanes, from the destinations of their larger jets. Think of it as an extended aircraft mail service. This system ensures that small towns are able to get the things that they need, through FedEx. If a package is going westward, say from Phoenix, Arizona to Seattle, Washington, FedEx wouldn’t bother taking the package through Memphis, as that would be really inefficient, wasting both time and precious fuel. Instead, FedEx operates secondary hubs. In this package’s case, it would be shipped through the Oakland, California hub, then unloaded, sorted, reloaded, and flown to Seattle on an outgoing plane heading to that destination. Sounds complicated? I thought so too. It’s also leaving huge amounts of carbon too. While there are merits to having a company handle all the logistics, from start to finish, it’s not environmentally sustainable and doesn’t utilize everything we have in this world, especially in regular people like you and I. Back in the old days, before these legacy carriers sprang up, how did people want goods from another country or different cities get their hands on it? Well, the answer is simple, through regular humans. Regular humans, that are traveling there and back to your locale. If you heard that a family member, friend, or trusted person would be going away and you wanted an item or package from that locale, you would simply make a request with that said person, and when they returned, they’d have fulfilled your request, bringing you back that said item(s)/package(s). Unfortunately, time flew by, and lots of things have changed in the world. Mostly good changes, like the invention of the automobile, huge cargo ships, and the airplane. But with all these inventions, you’d still have lots of unused spaces and leave a nasty carbon footprint. Why not have another means to get the goods you’ve wanted? This time, aided by technology? 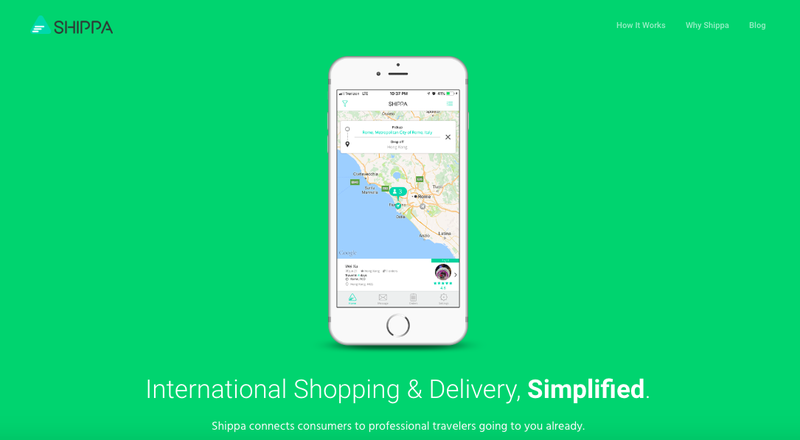 Shippa utilizes a mobile app that enables a peer-to-peer network of professional travelers who’ll help you get your desired item(s) from different countries. Using professional travelers helps cut down your carbon footprint on the Earth and helps you overall in achieving your goal of obtaining your desired item(s). In return, they use up their empty luggage space, and once finished with the transaction, get paid. C’mon, give us a try. You’d be cutting down on your carbon footprint. Do your part in building a sustainable supply chain network.